Australian Traveller Co-Founder Quentin Long regularly teams up with The Today Show to bring viewers an exclusive list of unparalleled travel deals that can’t be found anywhere else. 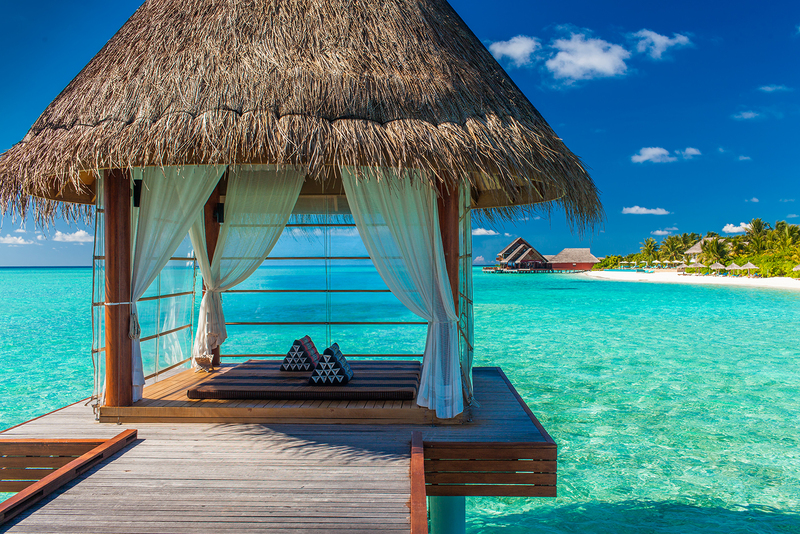 Though all of today’s deals are HOT, Quentin revealed to the audience that one deal in particular, the one involving sandy white beaches and overwater bungalows, was in fact the best deal for Bora Bora he’d ever come across. Please see the hot deals below and don’t forget to read the fine print. 15 February – 31 March 2018 from $8,995 for 2 people – offer valid for seven days only! 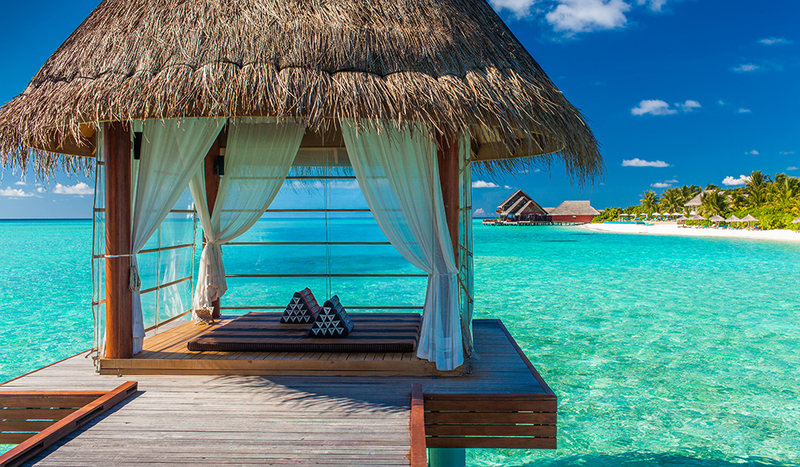 Please contact the Tahiti Specialists at Tahiti Travel Connections on 1300 858 305 for travel dates from 01 April 2018 onwards. One time high tea at the Museum restaurant. 40 per cent off best available rates at our brand new luxury resort: Wyndham Dreamland Bali! 9 Months interest free available on all these packages. Today Show offers expires Friday 16th Feb at 11:59pm. many more, in an array of musical talent at sea. Over 30 performers will be gracing Celebrity Silhouettes several venues for entertainment through the day and night. PLUS Enjoy a private tour of the Guggenheim Museum! TODAY SHOW EXCLUSIVE – Be one of the first 40 to book and you will receive a FREE balcony upgrade. $2,999 for UK return flights and seven-night music cruise in balcony stateroom for $2,999 with the Today Show. Please note: Offers applicable to new bookings only. Offer expires 15th February 2018. Subject to availability. Offer may be changed or withdrawn at any time without notice. Please refer to Terms and Conditions at cruising.com.au for further details. We have the river cruise “Bordeaux, Vineyards & Chateaux” 2018 sailings on sale, up to 40 per cent off, from $3,599 per person ($3,599 applies to 28 Oct sailing, other dates are available but vary in price and discount). As an exclusive for today show viewers, if you book a “Bordeaux, Vineyards & Chateaux” 2018 cruise, we will not only give you our best offer ever savings, but we will also give you $200 onboard ship credit. Sail three stunning rivers—the Garonne, the Dordogne and the Gironde—on one amazing journey. Taste regional delights and delve deeply into the region’s exalted wines. Explore Saint-Émilion’s astonishing 12th-century Monolithic Church, and enjoy the beautiful Médoc vineyards on a bicycle. To get the shipboard credit, please mention the Today Show when booking. $99.00 per night for two people saving 25%. 2 nights in a standard room (room only) and a 20 min scenic flight over Wilpena Pound and the Flinders Ranges. Married At First Sight (also Ch9) couple Mat and Alycia had their honeymoon at Kingfisher Bay Resort, which aired 29 Jan. The Fraser Romance package is perfect to share with the one you love or to treat yourself and a group of friends. 30 minute massage per person at the Fraser Island Day Spa. Promo code is TODAY18 – either to use on the web or to call to book. For the full terms and conditions be sure to check in with your travel provider.